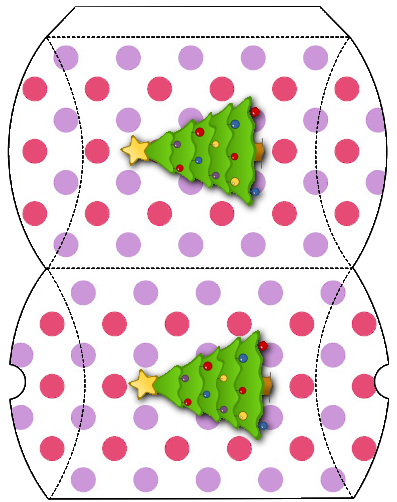 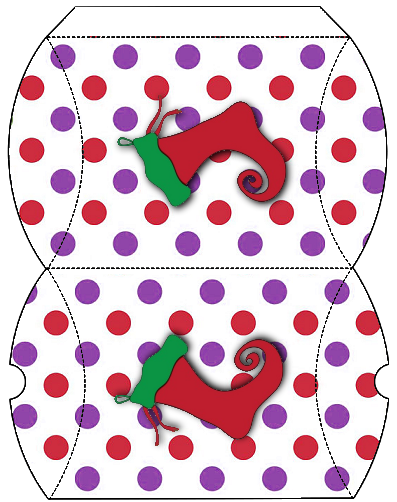 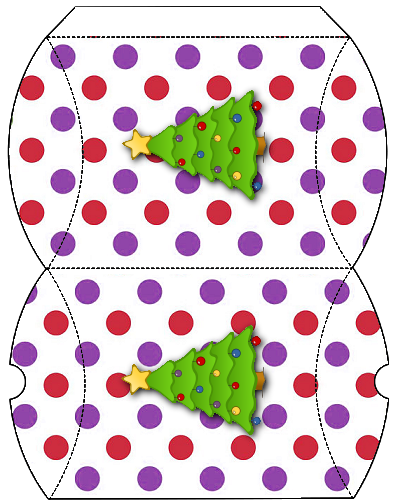 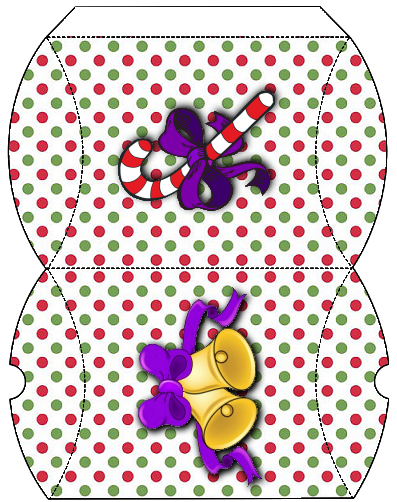 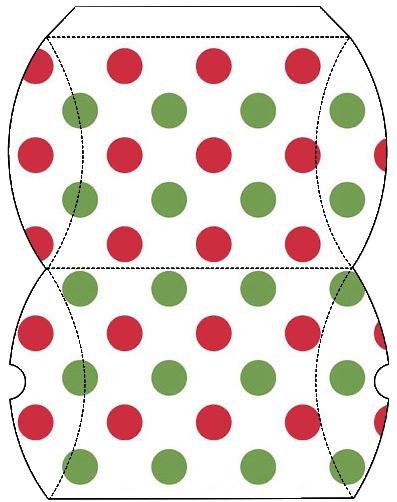 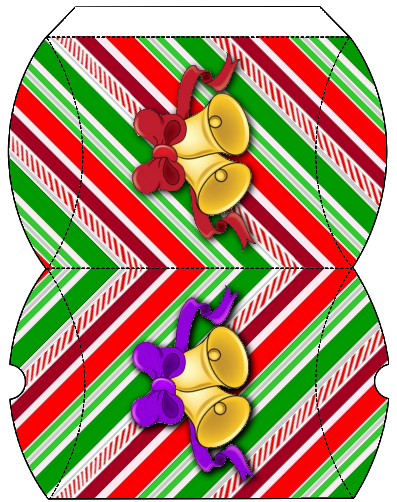 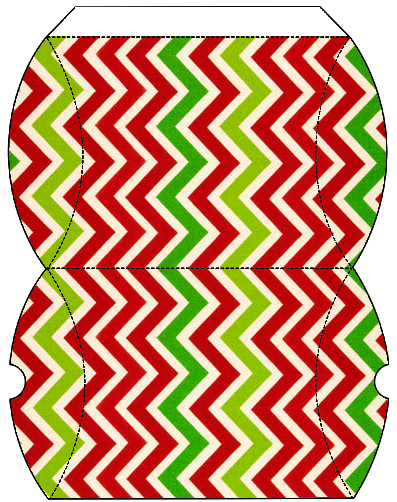 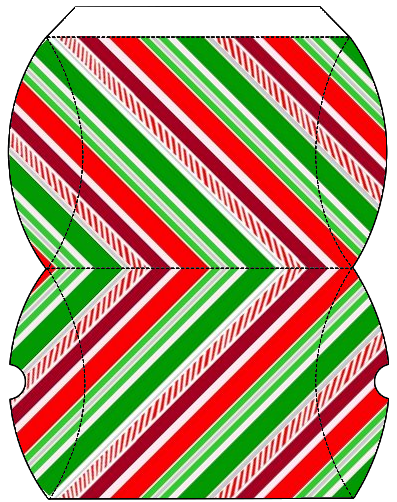 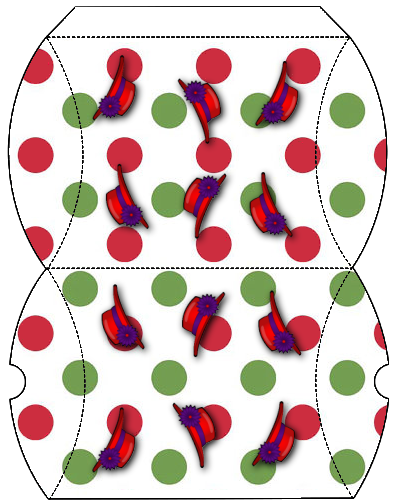 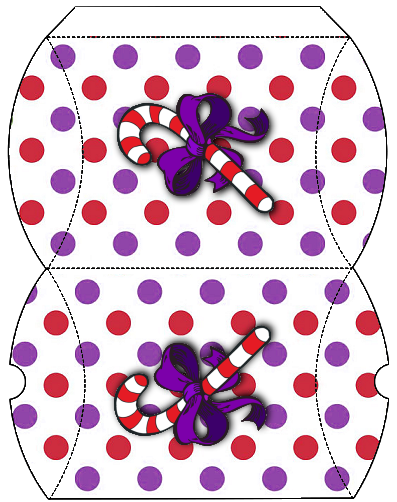 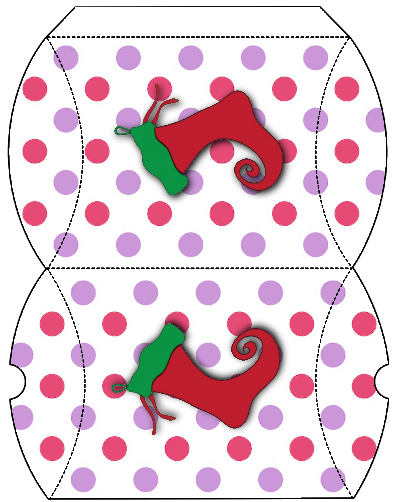 We have created some printable Christmas gift boxes for you to download. 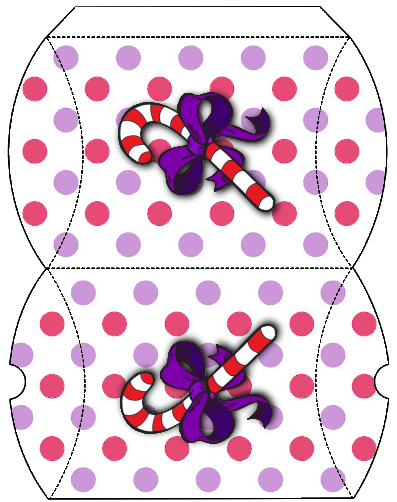 These are great for packaging small little gifts like lollies or jewellery. 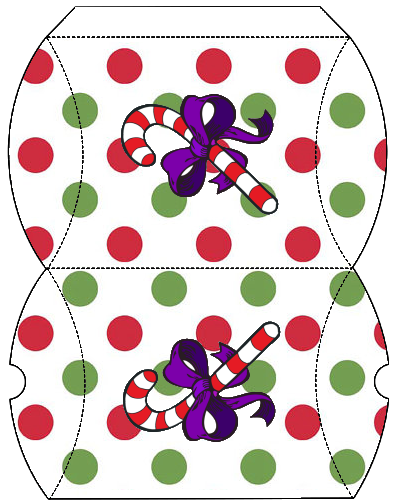 If you do not know how to download, print and assemble these gift boxes – Click here for a step by step guide. 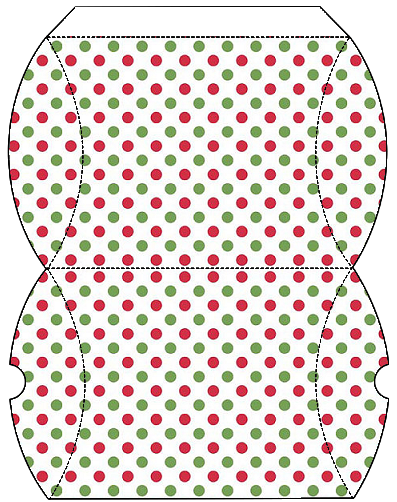 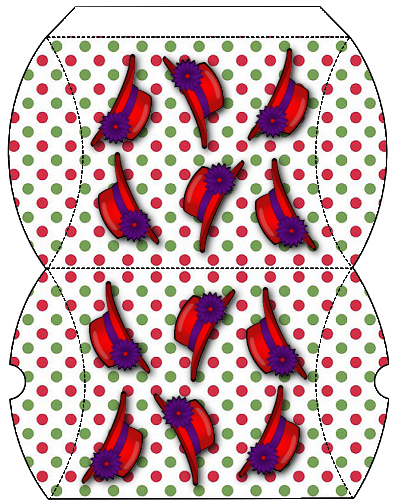 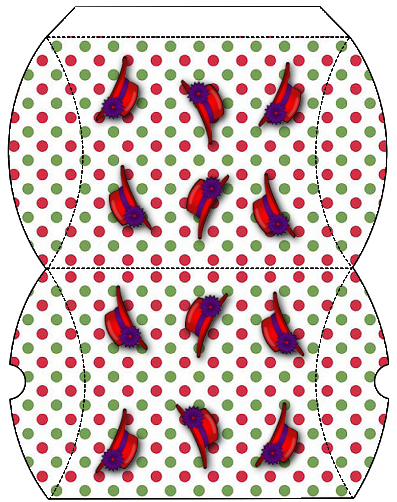 If you would like to download the pillow boxes separately, so that you can print more of the designs you like, or print them in larger sizes – scroll down to download them separately. 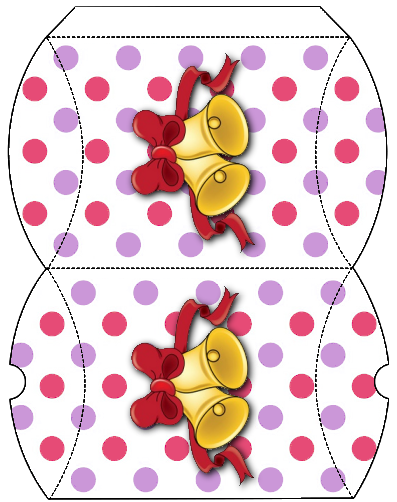 Please note these display images are scaled down, the actual printable pillow boxes are much larger. 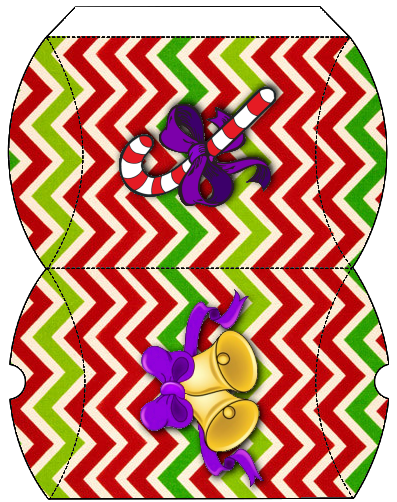 To download these, right click the image and choose “save link as” (or your browser may call it “save target as”) – or click the image to view the full size gift box and right click that and “save image as”. 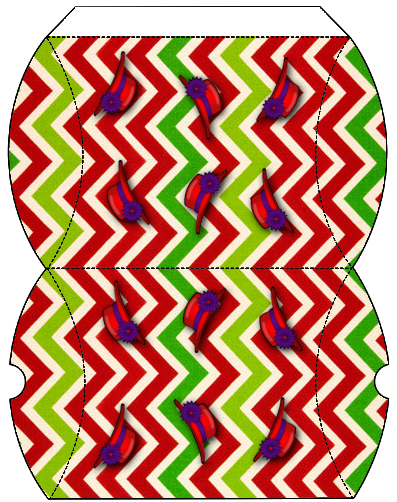 Have fun with these, and feel free to send us some pictures of them in action!